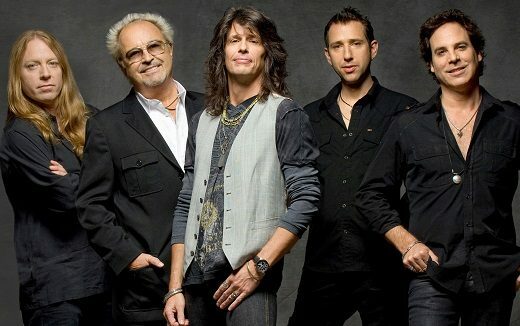 Legendary rock band to headline Carb Day concert May 24th at IMS. 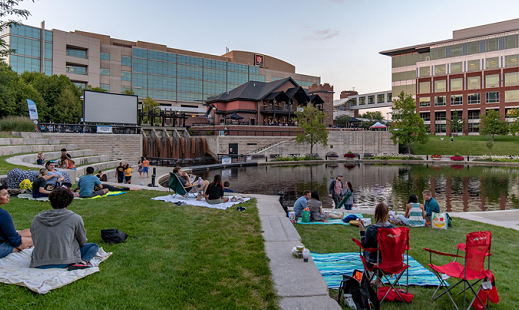 It's another exciting summer of movies on the downtown canal. 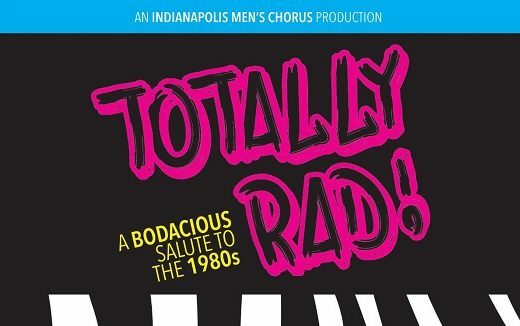 Men's Chorus revisits the music of the 1980s April 26th & 27th at Marian University Theatre. 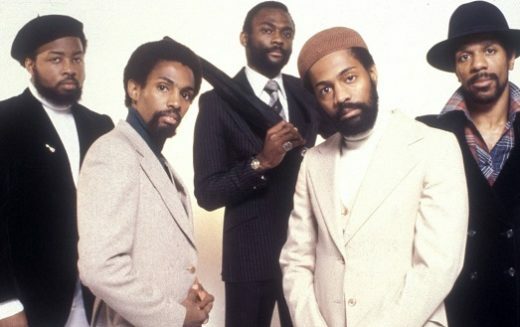 Legendary band Kool & the Gang to play Carb Day at IMS May 24th. 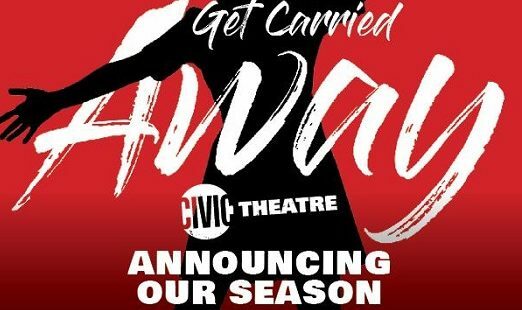 Early-bird tickets now on sale for Civic’s exciting 2019-2020 line-up of shows. 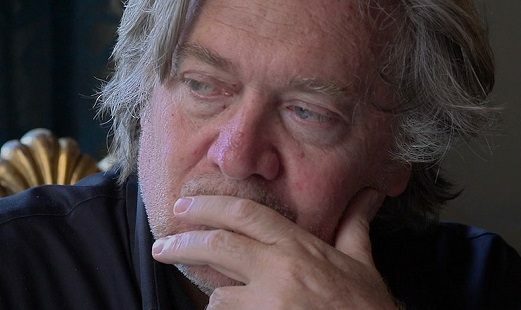 Steve Bannon documentary fails to adequately challenge its subject. 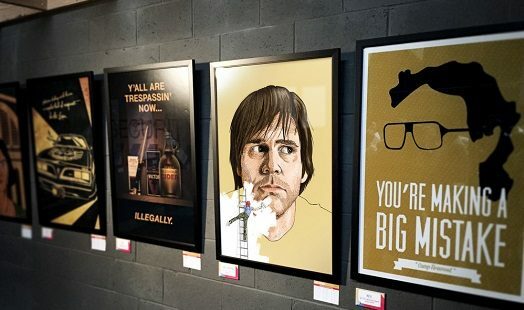 Pencil in April 12th for Indy Film Fest’s annual evening of movie art. 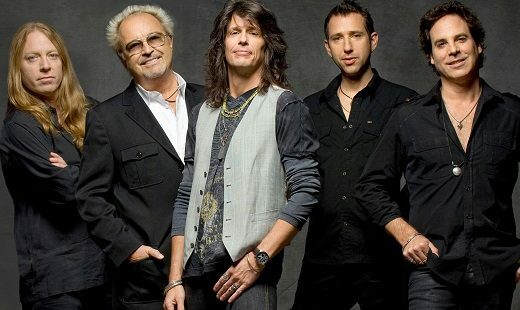 Moscow Ballet brings popular holiday show to the Murat December 4th. It’s another exciting summer of movies on the downtown canal.